ideal for use in both primary and secondary schools. 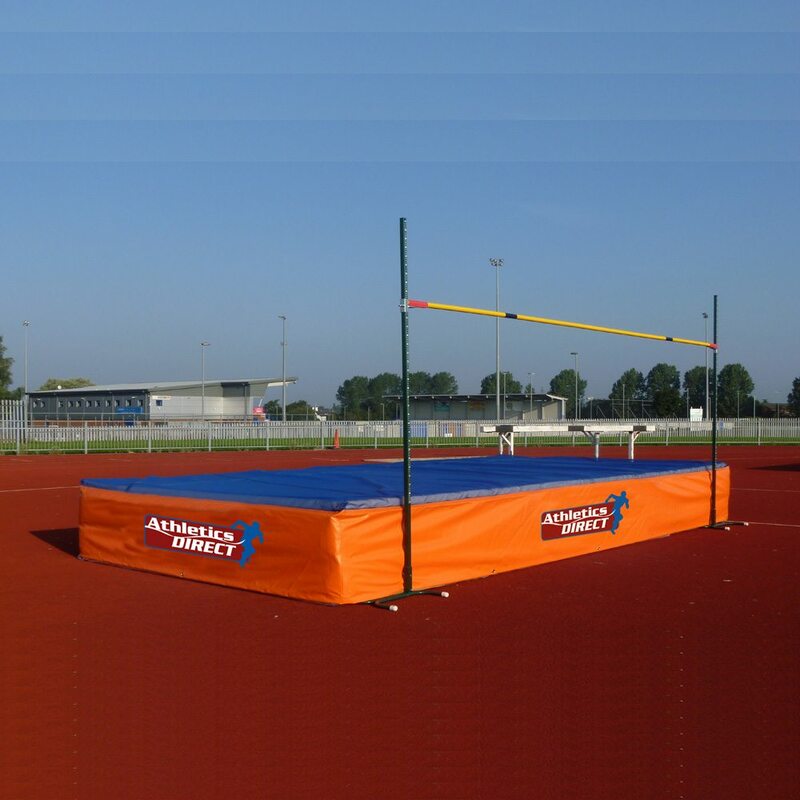 This Schools high jump mat is ideal for use in both primary and secondary schools. 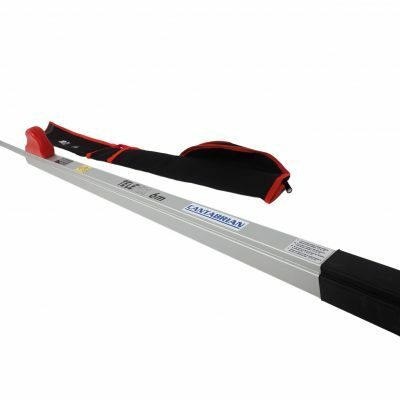 It consists of 7 separate modules that can be connected together to make a 5m x 2.5m x 510mm area. 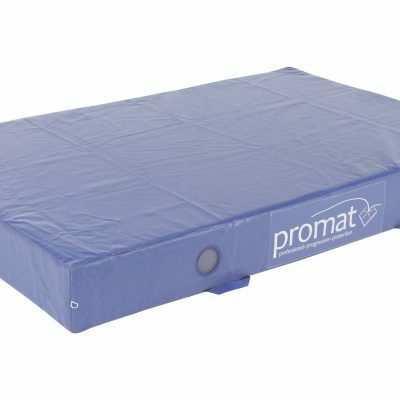 Not only does the smaller modules allow it to be easier for the High Jump Area to be put back into storage, but the modules can also be used as small crash mats for other sports like Gymnastics and Karate etc. 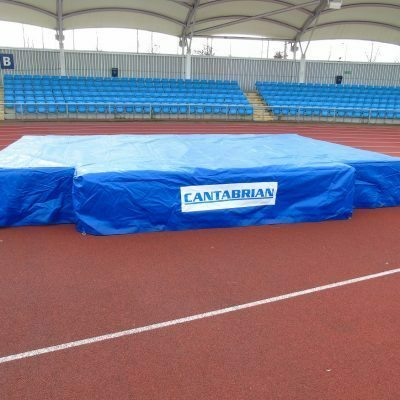 To purchase an additional PVC Rain Cover please click here. 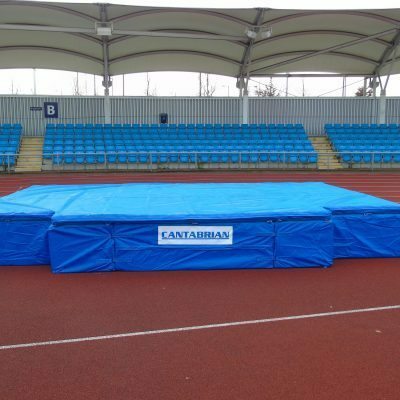 Please feel free to contact us for a full product specification of the high jump mat.